Ergodyne Proflex Back Supports provide additional truncal support and remind workers that they are lifting. 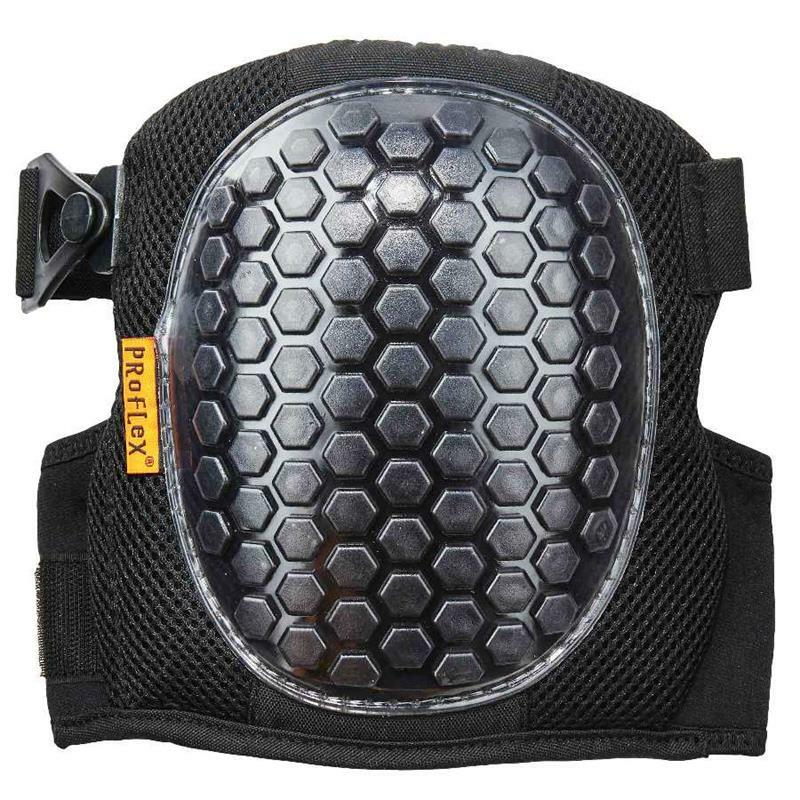 Ergodyne Proflex Wrist and Elbow Supports are comfortable, durable supports that provide supplemental support and help relieve the stress associated with repetitive strain and over use injuries. Ideal for those who have already suffered minor strains, sprains, injuries, or some arthritis. 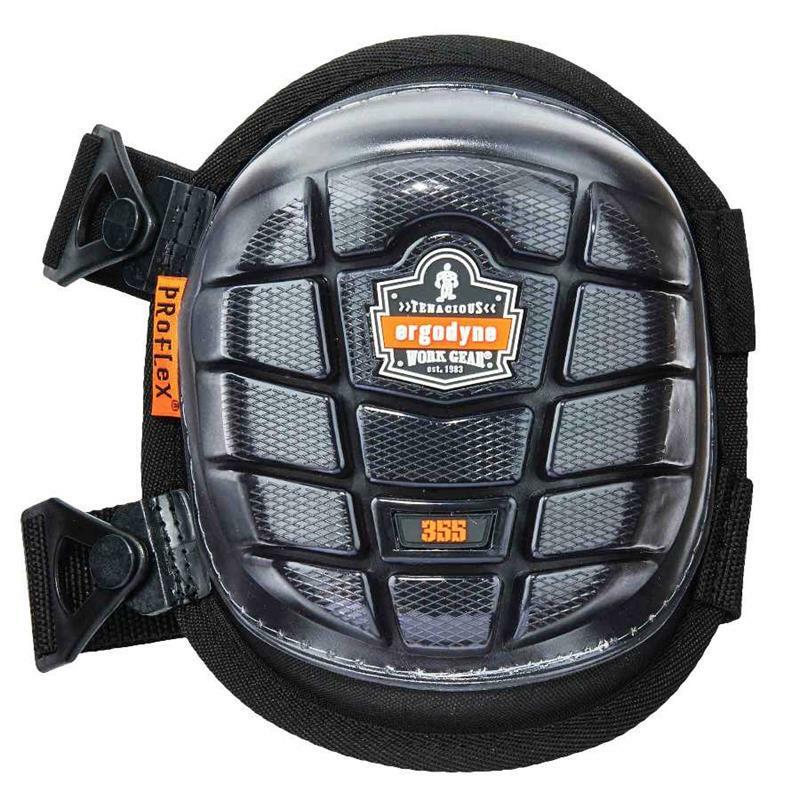 Ergodyne Proflex 355 Knee Pads Short Cap. Injected Gel Comfort And Durability. Great for multiple surfaces. 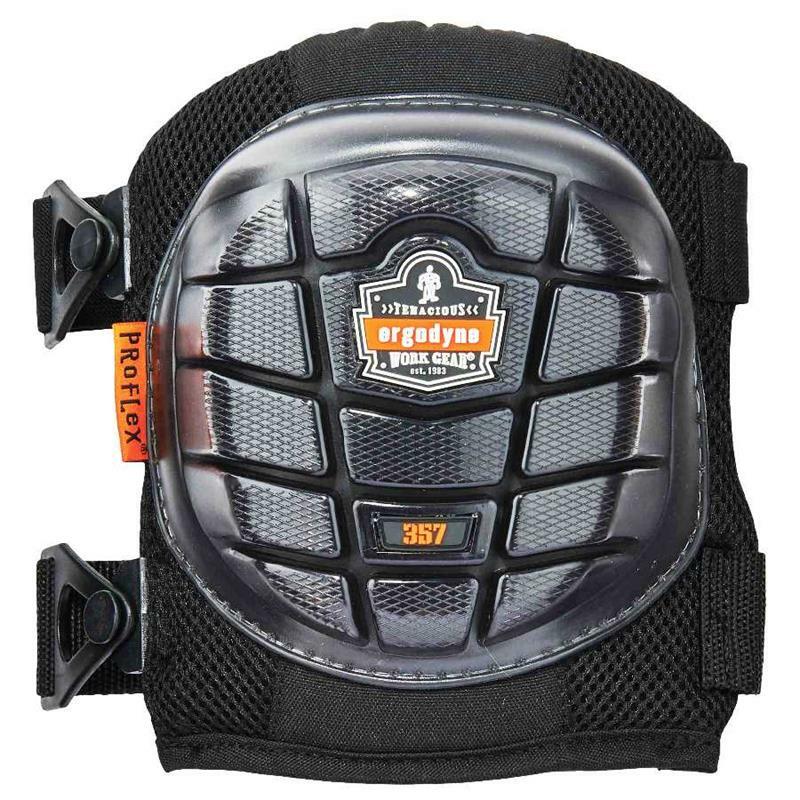 Ergodyne Proflex 357 Knee Pads Short Cap. Lightweight Gel Cushioning And Mobility.